I’ll keep this short as to not waste time, but a few variants of the Pixel and Pixel XL are back in-stock on the Google Store. 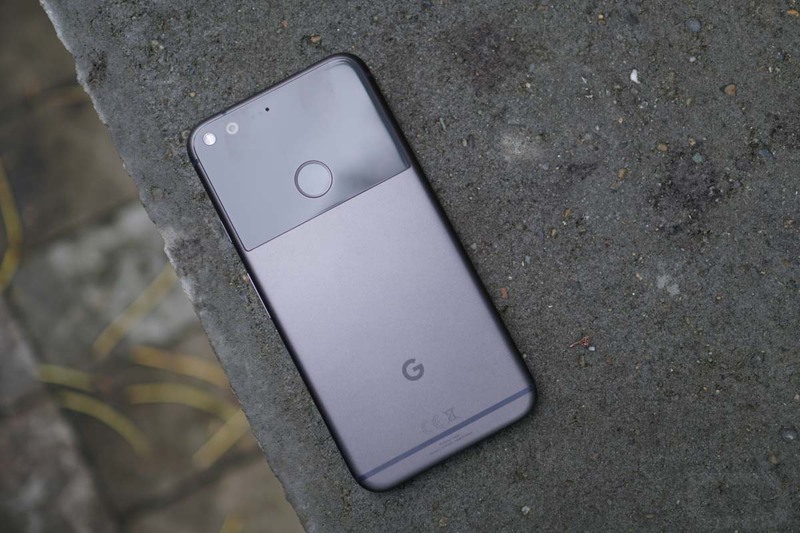 As of right now, the Pixel in Silver or Black with 32GB of storage is available, as is the Pixel XL in Black with 32GB of storage. If you have been waiting for stock to return, especially the XL model, be quick. Also, if you haven’t yet checked out our Google Pixel review, be sure to do so.